Täyttä laatua jo vuodesta 1965. Luisilta löydät sopivat ratin keskiöt ja ratit kaikkiin käyttötarkoituksiin. 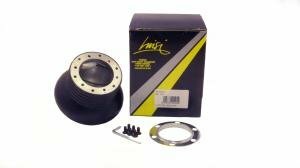 Luisi steering wheels tanegum High quality Italian Luisi tanegum steering wheels. Fits for all kind of use. Remember the check steering wheel hub to attach the steering wheel. 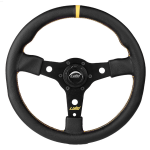 Luisi steering wheels polyurethane High quality Italian Luisi polyurethane steering wheels. Fits for all kind of use. Remember the check steering wheel hub to attach the steering wheel. 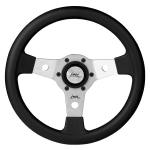 Luisi steering wheels leather/mocha High quality Italian Luisi leather/mocha steering wheels. Fits for all kind of use. Remember the check steering wheel hub to attach the steering wheel. 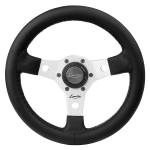 Luisi steering wheels leather High quality Italian Luisi leather steering wheels. Fits for all kind of use. Remember the check steering wheel hub to attach the steering wheel. 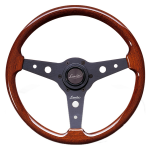 Luisi steering wheels mahogany High quality Italian Luisi mahogany steering wheels. Fits for all kind of use. Remember the check steering wheel hub to attach the steering wheel. 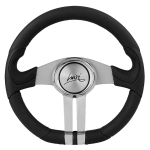 Luisi steering wheels vintage High quality Italian Luisi "vintage" steering wheels. Fits for all kind of use. 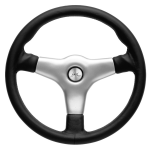 Remember the check steering wheel hub to attach the steering wheel.